Have an upcoming trip to Ottawa? You can find all the information you need about visiting Parliament Hill over at the Parliament of Canada’s website, including how to get a guided tour and tickets for question period. Need help with a Service Canada related matter? Make a request below. Interested in having Bob Benzen speak at your next event? Have a Canadian Immigration related matter? Bob Benzen is a devoted husband and proud father of three children. 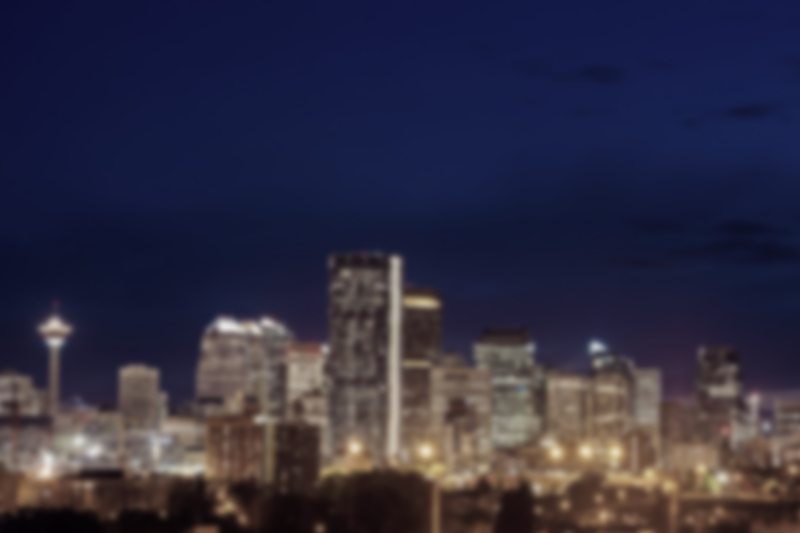 He has lived in Calgary Heritage for nearly thirty years and is a lifelong Calgarian. Prior to politics, Bob was a small business owner and operator who started his own company in 1989. Alongside his wife, he successfully built his oil and gas services company into a premier information management and technology company. 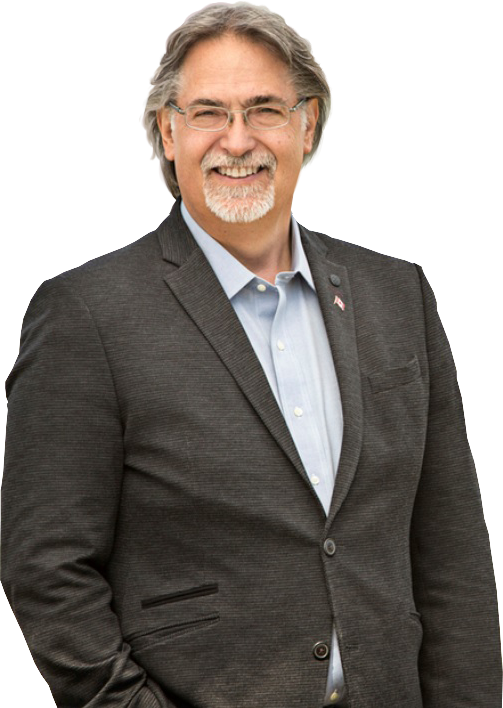 After enjoying considerable success with his small business, Bob stepped into the political arena to give back after Canada, as he often puts it, gave him so much. Bob’s approach to politics is guided by his core beliefs in limited government, freedom, and strong families. 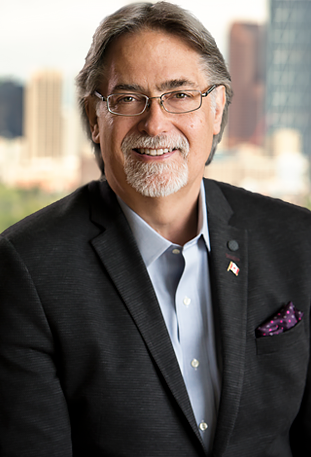 It is Bob’s goal to be an effective and hard-working representative of Calgary Heritage. If you wish to get in touch with him please contact us.